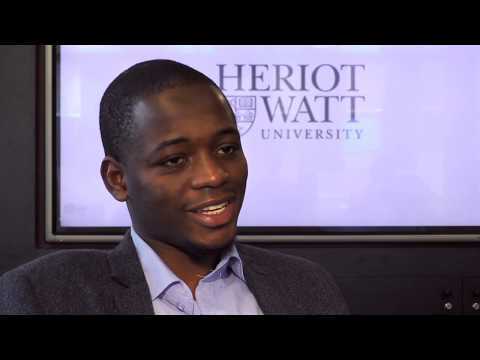 For more information about Chemical Engineering with Oil and Gas Technology at Heriot-Watt University, please visit the webpage using the button above. Oil and gas play a significant role in today's global energy market and will continue to do so for many years. Advances in technology to recover these valuable resources require contributions from all branches of science and engineering to ensure best practice, economic survival and protection of the environment. We have developed this programme to allow Chemical Engineering graduates to have key skills in petroleum engineering and related subjects. Graduates will be a valuable asset to energy companies developing oil and gas reserves by utilising their awareness of the petroleum industry coupled to the wider base in chemical engineering. The Diploma in Industrial Training (DIT) allows students the chance to work in the chemical and process industry before completing their final year(s) of study. The programme structure is the same as the MEng programme. Students need to apply and be accepted for a place in industry in order to qualify for the DIT award. Accredited by the Institution of Chemical Engineers (IChemE) on behalf of the Engineering Council for the purposes of fully meeting the academic requirement for registration as an Incorporated Engineer and fully meeting the academic requirement for registration as a Chartered Engineer.